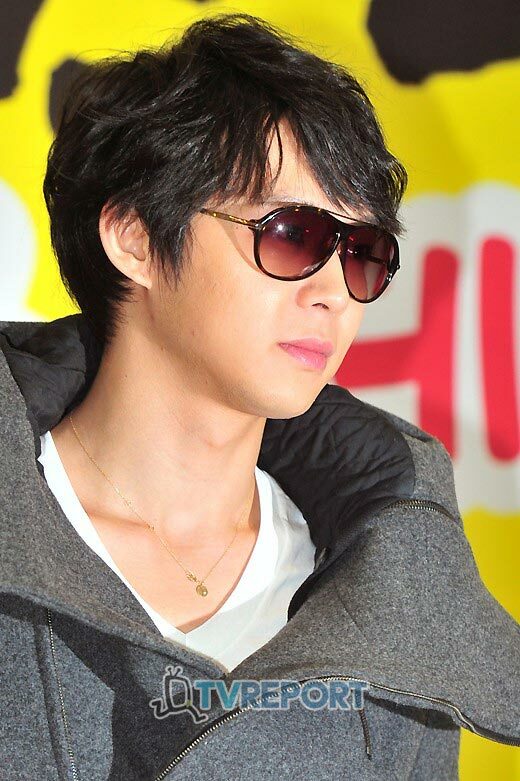 Actor Park Yoo CHun revealed that he used to wanting to adopt a girl. Park Yoochun also confessed, “The biggest reason is I’m very busy, the job itself is not a position that can say want to give a lot of love to people,” revealing the reason for the failed adoption. 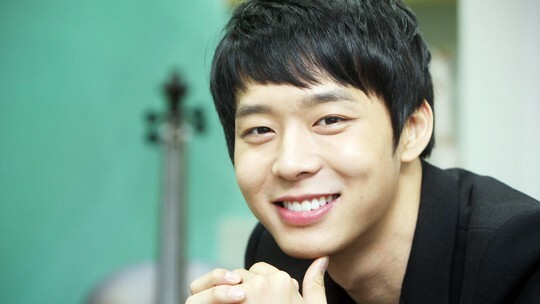 Park Yoochun added, “If get married in future, hope the first child is a girl,” showing his love for daughter. On the day, about loving publicly, Park Yoochun also said that he wants to openly in romance relationship. In order not to let others think that he is an irresponsible person, so making public his romance is a very careful decision. 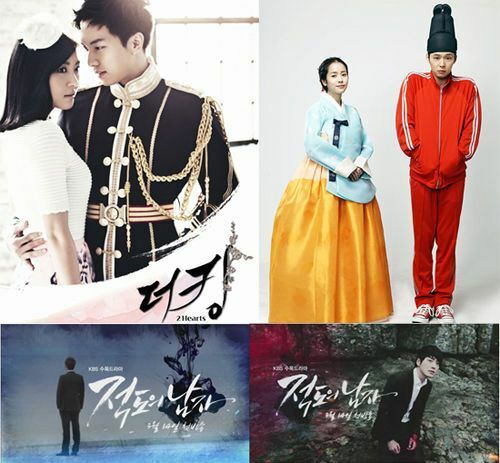 Besides, JYJ Park Yoochun has been well loved and seen his popularity soared becase of starring in “Rooftop Prince”. At the same time, the performance of Park Yoochun also received high marks from the audience, and he is widely regarded as a real skillful actor and is no longer a idol star.